Confessions of a Single Parent Pessimist: Competition Time: Enter Now For Great Prizes! Competition Time: Enter Now For Great Prizes! This is my first competition on this blog- I'M SO EXCITED! 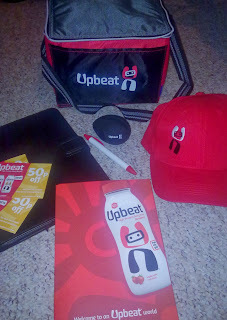 As you know, in my bid to shed the pounds, I've found a great low-fat snack from Upbeat, and they've now kindly sent me some prizes to offer to you, my lovely readers! 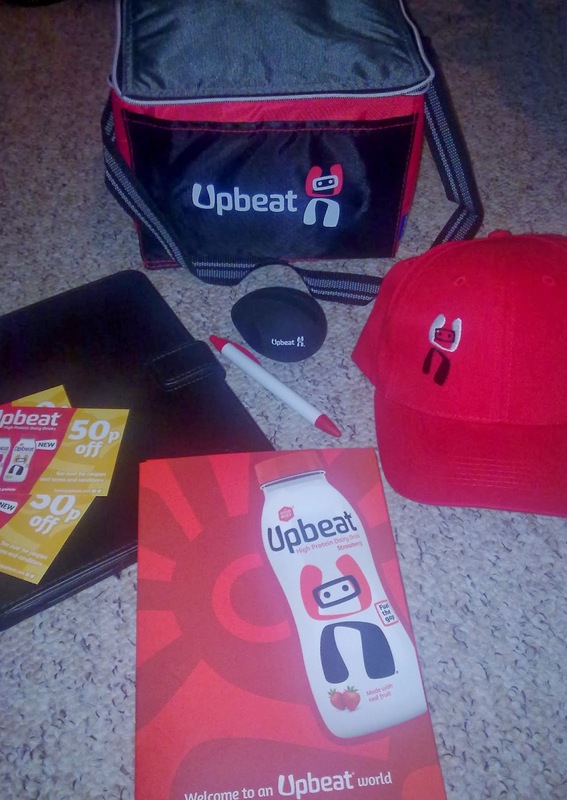 "For your chance to win a goody bag from @feelingupbeat inc Ipad case & Iphone amp, follow @vampybear & RT this. http://singleparentpessimist.blogspot.co.uk"
The winner will then be contacted on Twitter to arrange postage. Competition closes 1st Nov 2013.